We recently got to get out of our Tempe, Arizona studio and shoot outdoors! Shooting outdoors is something that Jodi Lynn loves. This stunning boudoir addict got to try out our newest prop, a rose gold armchair that Jodi Lynn picked up at a recent vintage market! We love how it made her floral crown and lace gown pop against the desert landscape. Having flown in for her Supermodel for a Day Package, to beat the heat Miss C started hair and make up at 3am just so that we could capture that dreamy lighting we love so much. Working with her is always an great time! 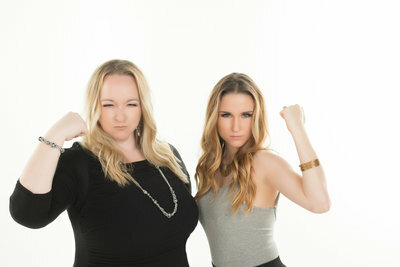 We love building long lasting connections with all the special ladies who come into our studio to be photographed. Boudoir photography is an intimate form of photography but as you can see; it doesn’t have to be strictly indoors! Jodi Lynn has scoped out some amazing yet discreet locations to shoot boudoir photography. It’s completely up to you according to what you envision and what you’re most comfortable with. 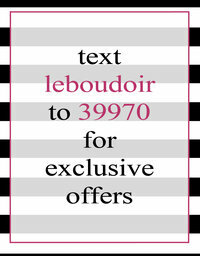 You’re the boudoir bombshell! Looking to add something special to your indoor boudoir photography? Call our Tempe, Arizona Studio today and ask about our outdoor sets when you schedule your session! Contact us or call us at 480 495- 5455. We can’t wait to work with you!